Blog Detail | Minnehaha Community Water, Corp.
October yard work can be quite a chore, and the greatest challenge is probably the constantly-replenishing blanket of fallen leaves. So, how do you deal with all these leaves? If you choose to rake and bag the leaves, you will not only be adding to your local landfill, but you will also be losing out on a valuable additive to your lawn and gardens. 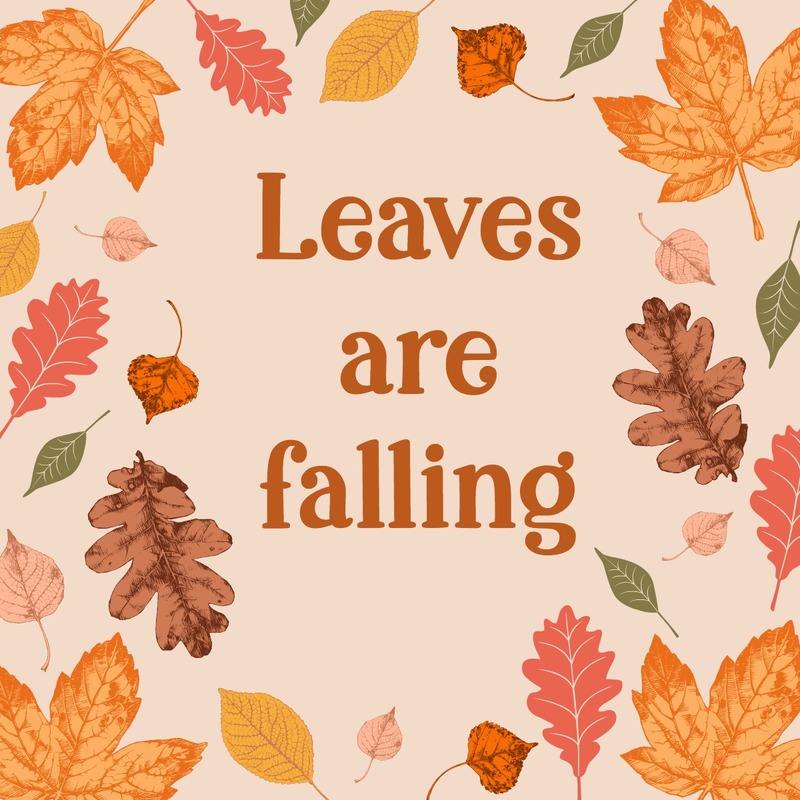 Leaves contain nutrients and organic matter that can be very beneficial to your yard and gardens when used as mulch, fertilizer, and compost. MOW. If you have only a light covering of leaves, you can shred the leaves right where they are by mowing over them-particularly with a mulching mower. MULCH. Use the bagging attachment on your mower to collect shredded leaves, and then use this free homemade mulch in your landscaping. Three to four inches of shredded-leaf mulch around the bases of trees and bushes and two to three inches in your flowerbeds is ideal. Place a thick layer of leaves between rows in your vegetable garden, and you will gain both a layer of mulch and also a walkway to keep you mud-free while gardening in wet weather. Mow lawns to 1½" height. Aerate lawns now while grass can recover easily. This breaks up compacted soil so that water, air, and nutrients can reach the roots. Overseed bald patches when needed, or even overseed the whole yard to make it more thick and lush. Weed, weed, weed, and water (when it needs it). For planting tips, check a planting guide for your Plant Hardiness Zone. Prune dormant late-flowering shrubs and trees. Bring in all houseplants before the first front. Keep planting spring bulbs until the ground becomes frozen. Holes should be about three times as deep as the diameter of the bulb. Wait to mulch perennials until the ground has frozen. Add some potted mums, pumpkins and gourds, and maybe even a corn stalk or two. Hang string lights to add warmth and interest to your outdoor spaces. Hang a beautiful fall wreath. Try one of these 25 gorgeous handmade fall wreaths. Now that your yard is looking so wonderful, get out there and enjoy it!